This page of examples reflects the APA Manual 6th Edition (published 2010). Use these "cheat sheets" to find sample citations for a variety of source types. You'll see citations for journal articles, online resources, books, and more. Don't see what you need here? Let us know if you need examples for a different citation style. We'll do our best to create what you need. 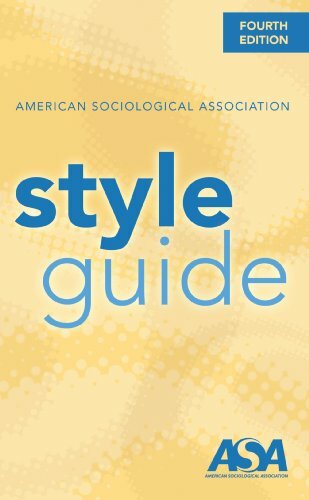 ASA Style Guide, 4th Ed. Searchable blog provided by the American Psychological Association (APA). 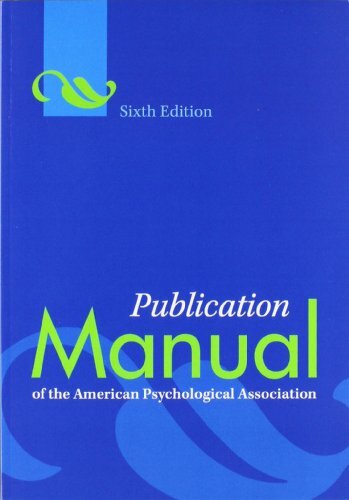 Includes examples of APA style references and provides answers to frequently asked questions about the format. Need more help with citation questions? Use numerous citation styles including APA, MLA, Chicago (Turabian). Addtional instructions are at the Endnote Guide. 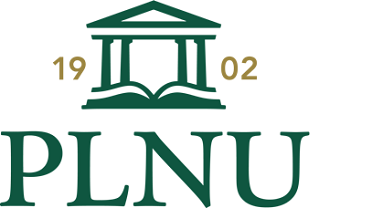 EndNote is available to current members of the PLNU community. The first time you use EndNote, login with your PLNU Network ID and password. Once you get to EndNote, you will be asked to create a login that can be used from anywhere--it will not be necessary to go through the PLNU website for future sign-ins to EndNote. NOTE: EndNote works best in the Firefox browser. 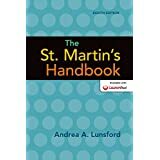 PLNU's College Composition courses use the 8th Edition of the St. Martin's Handbook as a guide to research. Chapter 32 provides guidance for citing sources in MLA style. Chapter 33 provides guidance for citing sources in APA style.